Russell's newest and most spacious accommodations is now open. 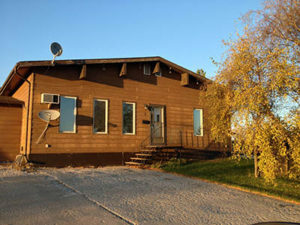 Located on the corner of Main Street and Highway 16, Cedar House is perfect for guests looking for a home away from home close to all of the conveniences of Russell. 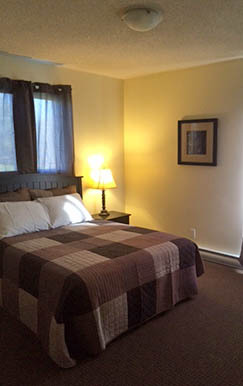 In walking distance of Main Street shopping, Tim Hortons, Subway, The Russell Inn and more.